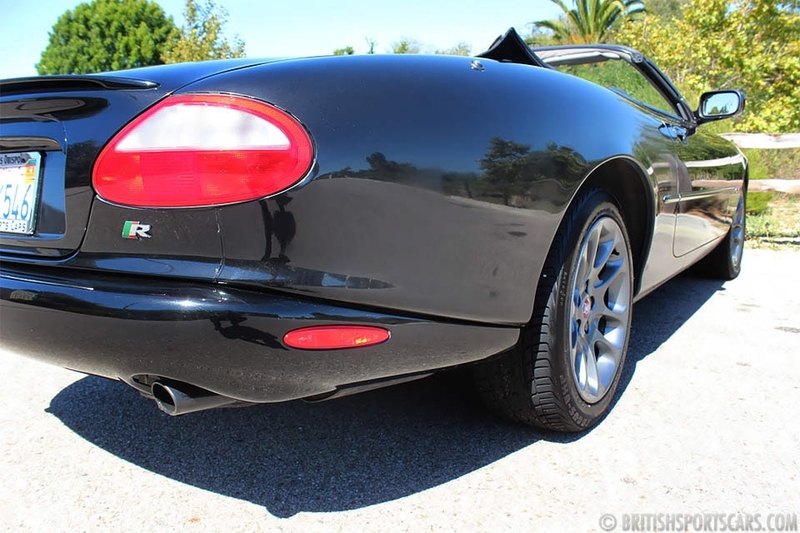 We're pleased to offer this 2000 Jaguar XKR for sale. These are very pretty cars that are fabulous to drive. 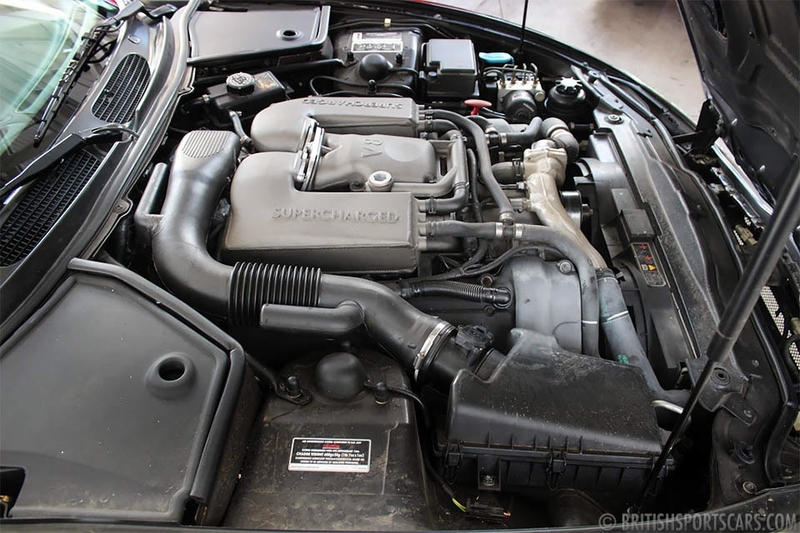 This particular XKR is a local car that we've known and serviced for many years. It's always been well cared for and has low mileage. 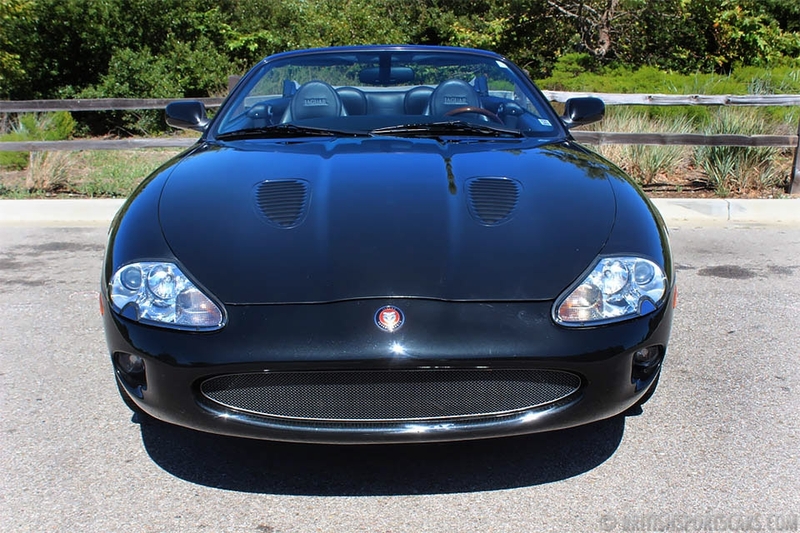 You get a lot of bang for your buck out of these cars. It's just been serviced and is ready to roll. Please feel free to contact us with any questions you have.